by a pro artist, the service provides a customized report. Makeup lesson is free for every purchase of products worth 70,000 won or more at directly operated mall and Espoir stores! 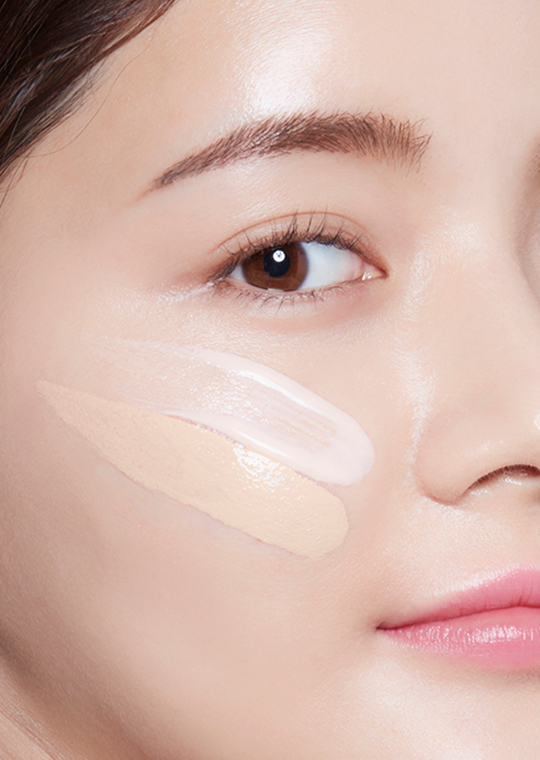 Espoir artists whose makeup ability is approved through strict certification tests provide professional makeup services. 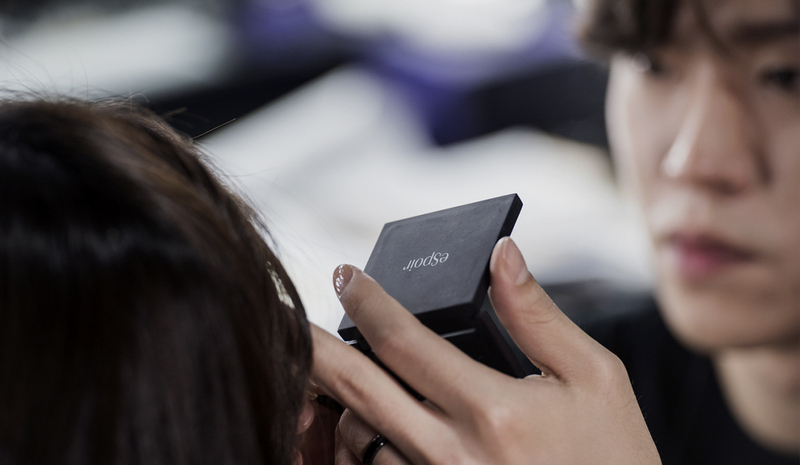 After a lesson, we provide a customized makeup report containing 1:1 consulting content. Reserve makeup lessons conveniently via mobile. If you purchase products worth 70,000 won or more at the directly operated mall and Espoir stores, a lesson coupon is automatically issued. Once the service coupon is used, refund of your purchased products is not allowed. The expiration date of the coupon is 2 months from the issuance date. You can make a reservation at least 7 days before your desired lesson date. If you have a favorite artist, please make a reservation by calling the store directly.